International Education Week (IEW) is an opportunity to celebrate the benefits of international education and exchange worldwide. The dates for IEW 2018 are November 9-15, 2018. Join Education Abroad for brunch while learning more about our program offerings! Faculty leaders will be giving short 5-minute program overviews along with a poster session meet and greet. This will be the perfect time to learn more about global courses, ask any questions you may have, and find your best-fit opportunity. Fri. and Sat. 9 and 10 Nov. | West Point, Neb. 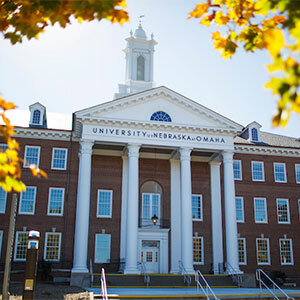 UNO international students will travel to western Nebraska for two days of intercultural exchange. Homestay families will host students during their visit. Internationally-inspired gifts and baked goods for sale. Proceeds and donations support UNO's International Student Emergency Loan Fund. This event is for faculty interested in exploring how and why to utilize service learning as a method of instruction in Education Abroad experiences. Please RSVP by November 2 to unosla@unomaha.edu. Invitation-only event honoring sponsored exchange students and scholars, distinguished guests, and graduating international students and International Studies majors. The Middle East Forum is an initiative of the Middle East Project Fund, the UNO Schwalb Center for Israel & Jewish Studies and the UNO Islamic Studies Program. The Forum is held three times per semester with a panel of experts discusses current events in the Middle East. UNO's signature IEW event! 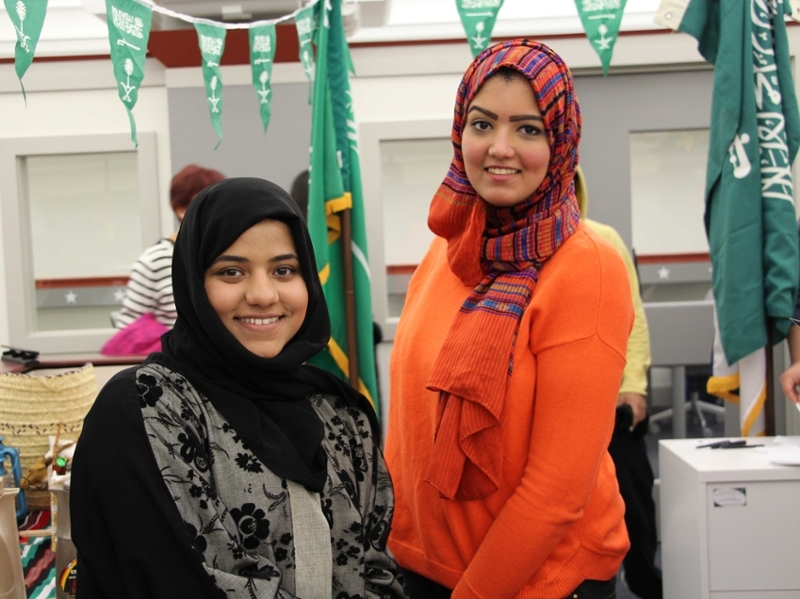 Open house with refreshments, music, country display tables, and international cultural presentations by IPD trainees and ILUNO students.